Massage makes me feel good and relax most of the time. I always go for regular massage whenever I feel muscles tension after long day of work or even after a workout. Because massages could help cure my muscles pain, reduce stress and even enhance metabolism and circulation! How much I wish I can have a good massage everyday after I got home. Obviously, it is impossible to spend your money on the massage parlour everyday. It is not cheap at all if you do it in a long run. Therefore, the best way to enjoy it anytime you want, as many as you can..is to own a massage chair at your home. Relax and enjoy inside the privacy of your own home. So much better right? Firstly, the massage experience with OGAWA Master Drive is the most satisfying one, which I find it is the closest to human-hands massage thus far. What’s next? Thumbs up to the technologies they used in crafting each and every functions and features. 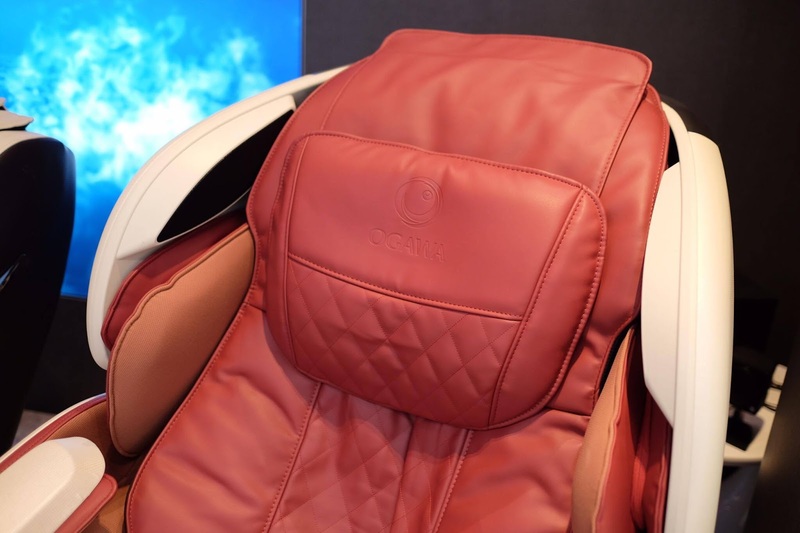 Feature #1: OGAWA Master Drive is the only massage chair whereby the heat function is dispersed from the massage rollers itself, you will really feel like real pairs of warm hand massaging your body. So much win! These 4D thermo rollers with the ability to protrude 120mm deep and converge 40mm apart, to accurately massage the spine and specific acupuncture points. 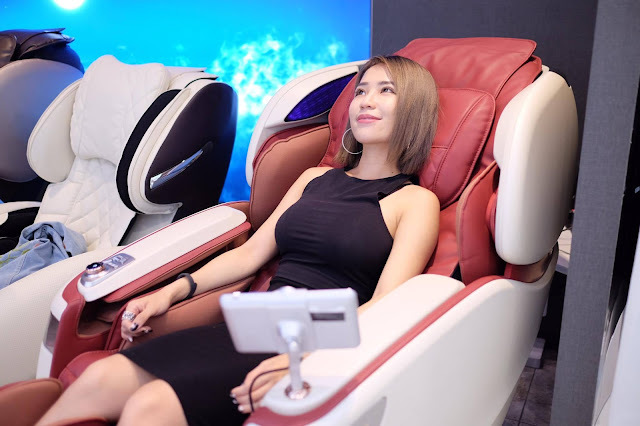 It is the only massage with 4D-heated rollers, because for OSIM and GINTELL it is only 3D for now and their heat is functioned by heat pads at one fixed spot only. It is much more comfortable and ON POINT compare to the other brand i’ve tried. Feature #2: I would say OGAWA Master Drive is a very intelligent chair. It can accurately adjust massages to your command. 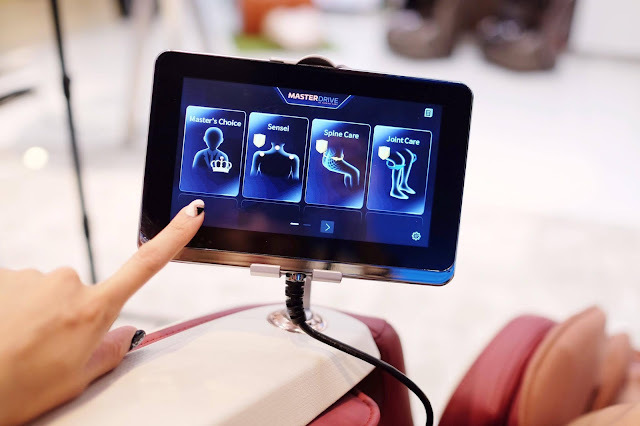 Precision sensors built into the massage chair can adjust the intensity levels accordingly and in real-time, for massages that hit all the right spots with the right power. These are all thanks to the High Performance A.R.M Microprocessor. It is one of the latest technology. Feature # 3: OGAWA MASTER DRIVE’s 7 inch touch screen is also one of the selling points, because it will clearly show the current massage of the acupuncture points, and particularly surprising is the innovation M Drive high intelligent navigation system like those luxury car has, but it is much friendly user. Feature #4: With their latest technology, OGAWA MASTER DRIVE boasts a total of 22 massage programs and 500 customisable options, customise the massages according to every individual needs. While OSIM only have 19 and GINTELL have 9 programs. These programs allow users to experience personalised, more comfortable massages. The best part of is, you can then set your massage to focus on specific areas where you feel muscle tension, such as your spine and waist. 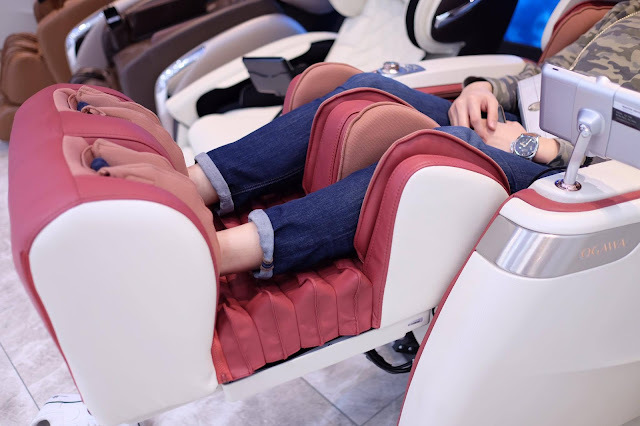 Feature #5: The world’s first massage chair with 3D Knee M+ technology OGAWA MASTER DRIVE introduces 3D Knee M+ technology, which combines air bags and heat therapy to massage knees. 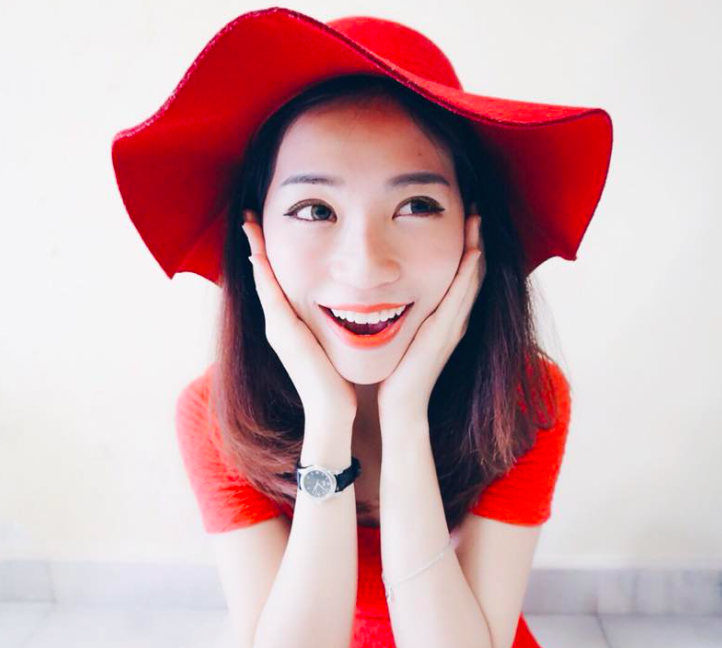 Treat your knees to some much-needed care with 3D Knee M+! Let’s say if you just want to massage your calves, OGAWA MASTER DRIVE can be extended up to 10cm at the upper calves and up to 18cm at the lower calves, for a comfortable and toning heated massage, which promotes blood flow and soothes joint pain. It is much more longer and comfortable than OSIM and GINTELL. You can adjust the power manually if you want with just a simple button. 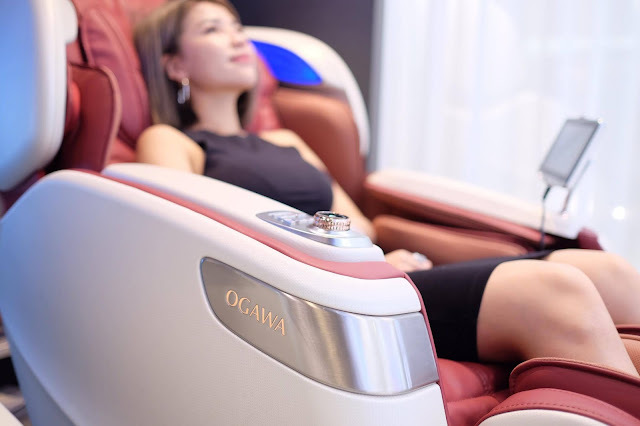 No doubt, With the new Ogawa Master Drive, you can experience a massage on a whole new level. In the conjunction of Mother’s day, it is a good time to get one and pamper your loved one...Meanwhile, you can enjoy it too. Hahaha. Not only is it extremely stylish and intelligently designed, it redefines comfort and brings massage chairs to the next level. It is like sitting on a Business Class seat. The massage itself? Certainly feels like having a real masseur exercising her skills on you. Okay, I’m going to bring one home. OGAWA MASTER DRIVE is available in four colours: Vanilla, Espresso, Maroon and Fox Red. Feature #6: Good ROI! If you purchase an OGAWA MASTER DRIVE during Mother’s Day, you will receive an exclusive Parents’ Day mystery gift and be able to purchase an ezTone plus slimming machine or Foot Therapy foot massager or Thera Vac steam vacuum cleaner for only the price of RM1. Now with promotion, you can own OGAWA Master Drive at RM18,699 which is only about RM17 per day. Come to think of it, one session at the massage centre easily cost you RM60 already, and it’s only limited to 30 minutes. 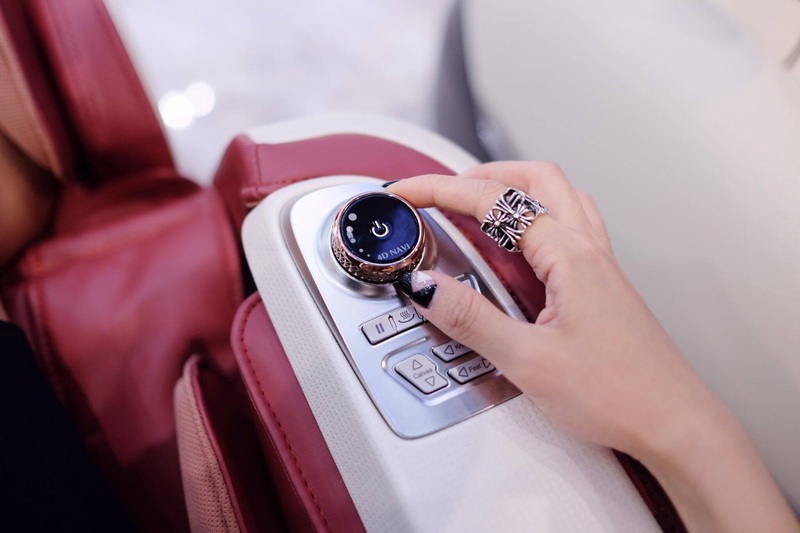 OSIM uInfinity Luxe is of an older model, now selling at RM 21,988 and Gintell DeSpcae UFO at RM24,988. For more information, please visit www.ogawaworld.net. very funny, spine complaining, haha, even spine also know to complain. i saw promotion package in ads yesterday, only rm530.56 monthly installment for 36 months repayment for those cimb card member. this model looks nice,how about the price?Is it very expensive because it has so many functions? Actually they gt do promotion during mother's day and if u hv cimb bank account u can get benefit from it.